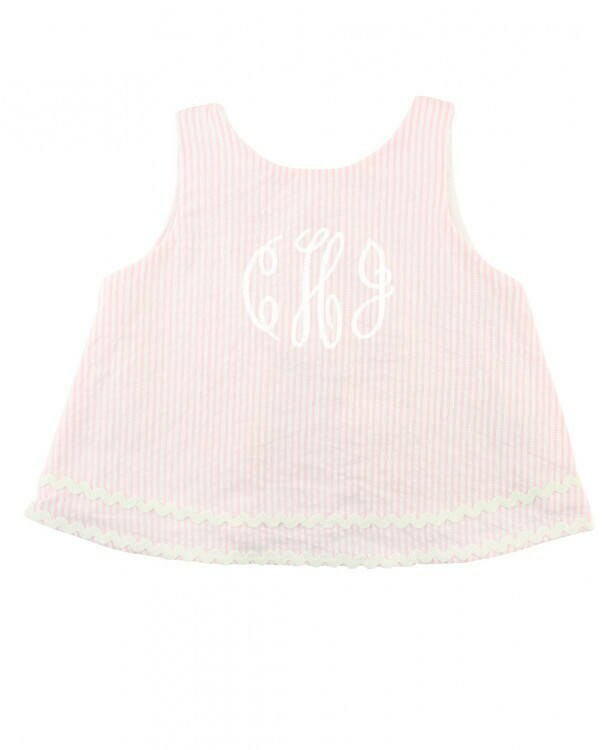 A timeless look for a classy little one! 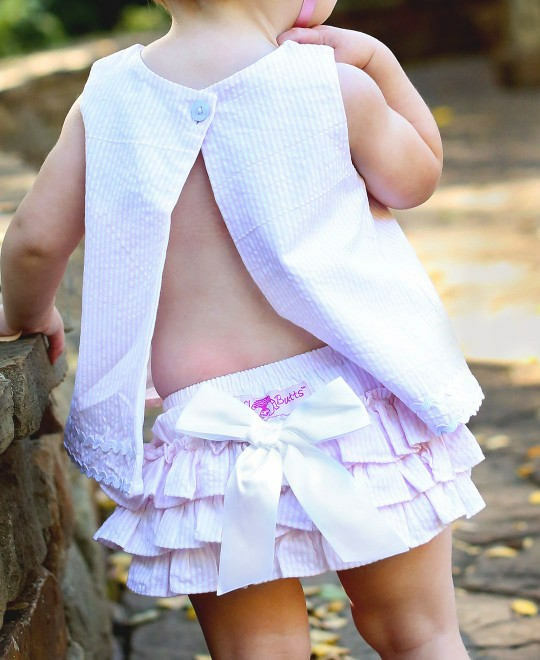 Our pink seersucker swing top for babies features an open-back keeping her cool and comfortable. 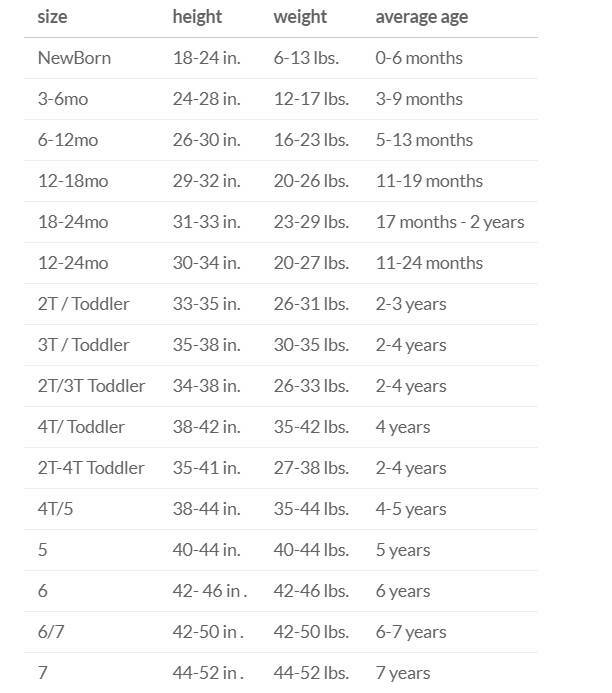 This infant swing top is a must-have for the warmer months! 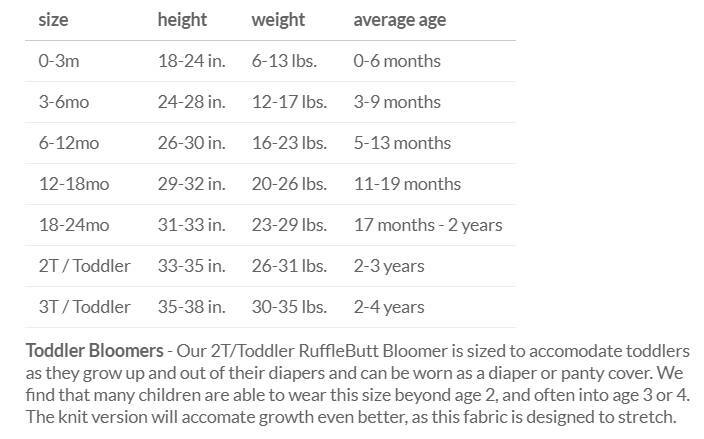 Add a matching RuffleButts bloomer for even more pizzazz!